I’ve decided to write up some of my designs and have developed a whole new appreciation for the designers, especial those who self-publish. This is difficult work and requires some serious concentration and math skills as well as the ability to multi task on a whole new level. 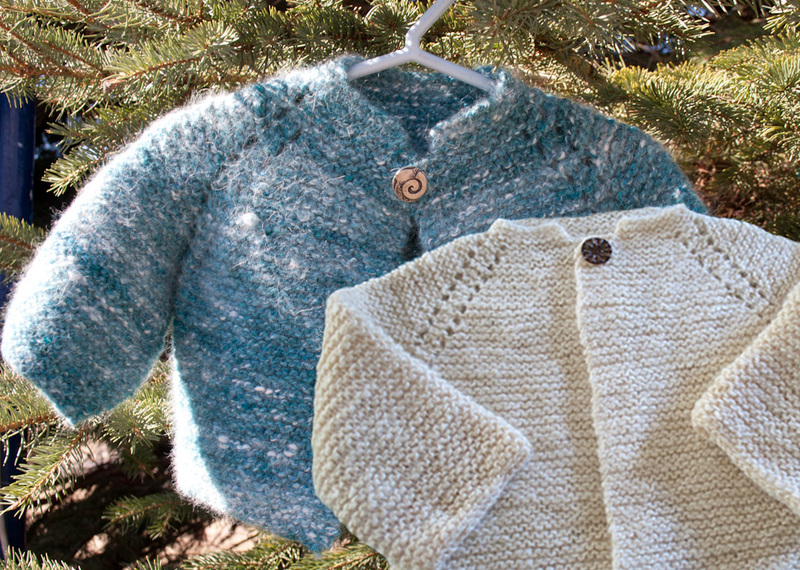 My first attempt will be the lovely Garter Stitch Baby Cardigan. 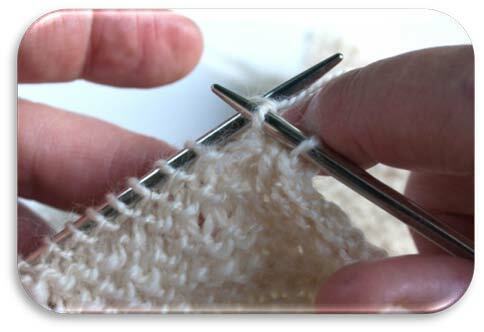 It is so simple and fun to knit. The construction is top-down and there is so little shaping and NO sewing together. just put on the button and sew in the ends. What will make my designs stand out? 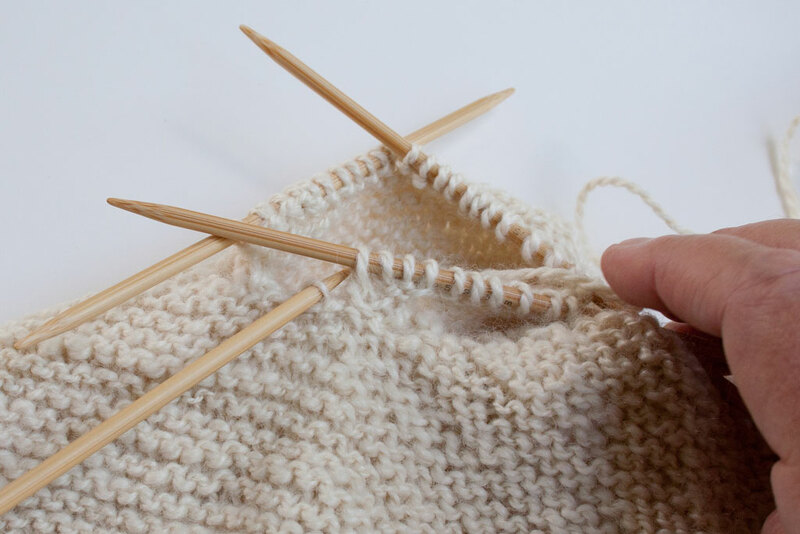 I want them to be elegant simplicity, classic and timeless, easy and straightforward to knit with lots of illustrations so that beginners can follow along without difficulty. I want the pattern to be pretty and, of course, accurate and reasonably priced. I want to provide all the support needed via email at any time and I would love to see my customers go out and sell the things they make from my designs. I would so love to hear that they enjoyed knitting them. 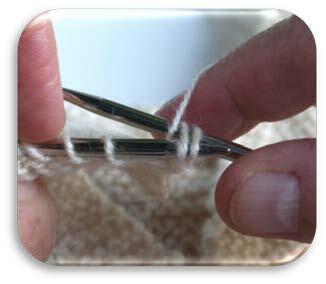 4) knit them together through back of the loops. Repeat steps 2-4 to end. Once you get used to this you can combine steps 3 & 4 into one movement. LOVED this pattern! 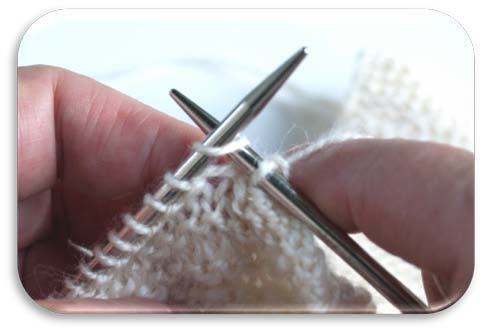 I do charity knitting and like neck-down patterns to minimize sewing seams. And safety issue of no drawstring. 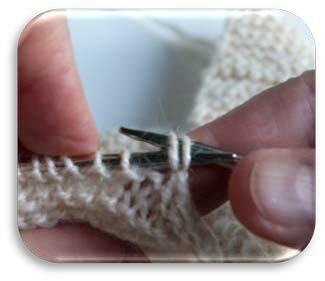 Also am using your knitting tip for the front edge. Thanks so much for sharing. DIrections are also terrific. 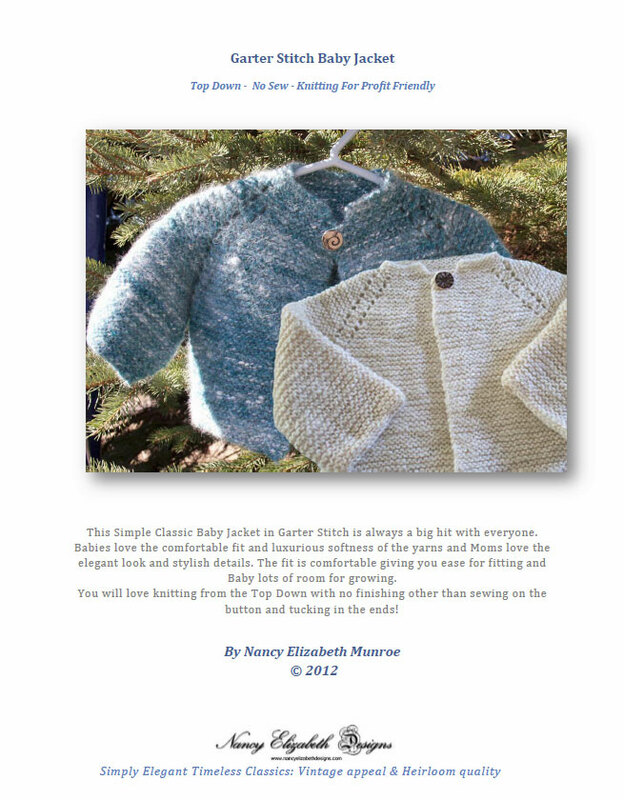 Thanks Carol, So happy that you are enjoying the pattern and that you will be `paying it forward`with your charity knitting. 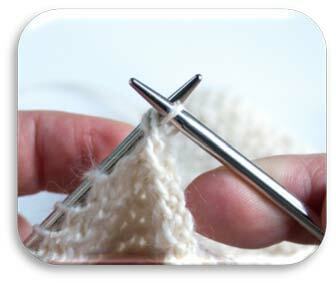 I LOVE knitting and knitters!